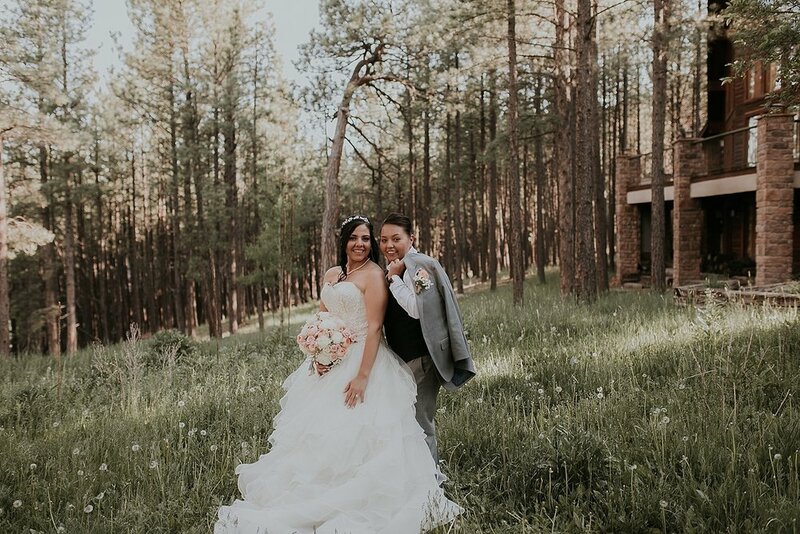 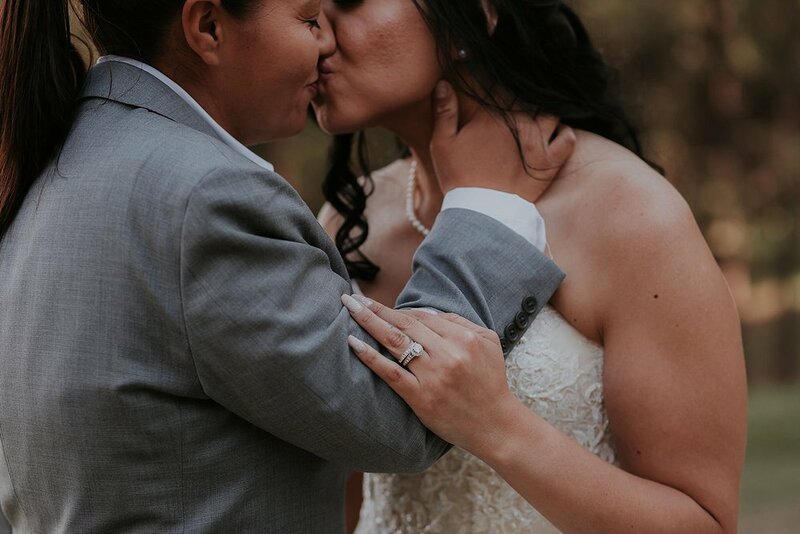 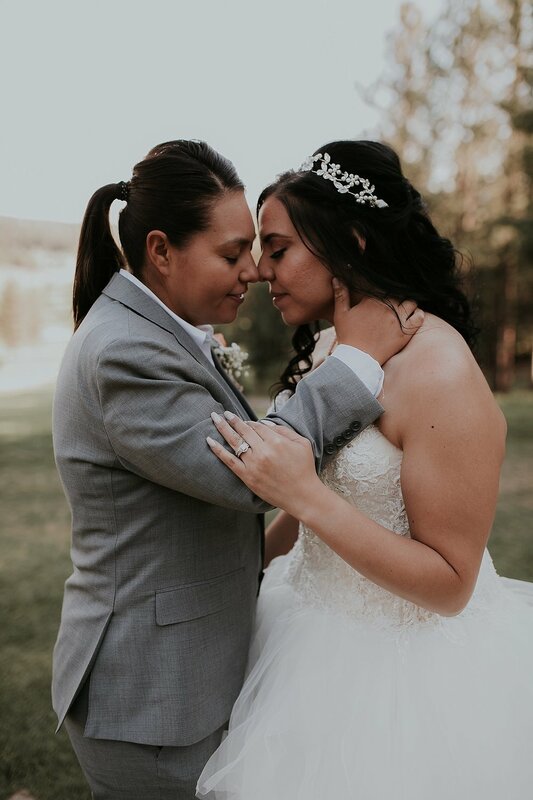 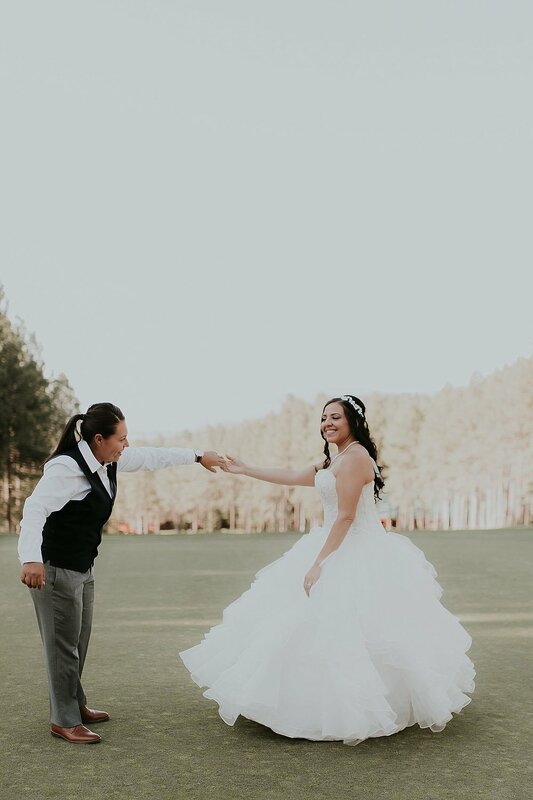 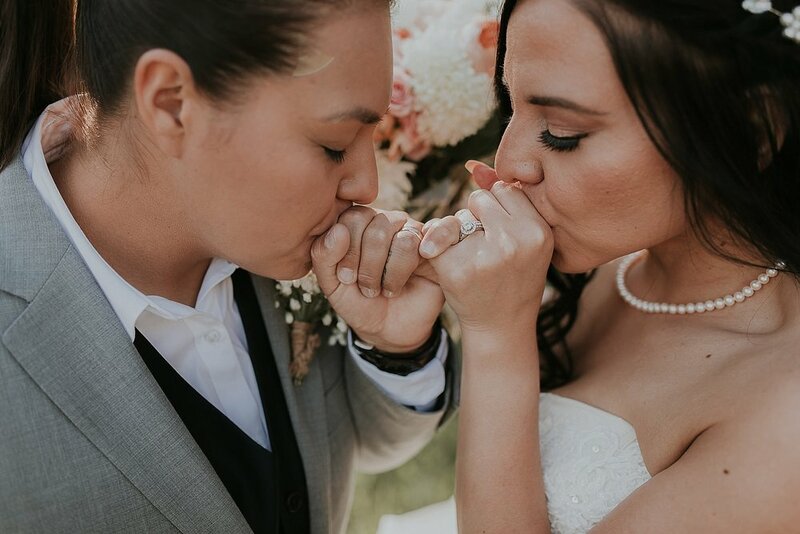 On a gorgeous summer day in the mountains of northern New Mexico, Ammera and Nicole said "I do" at Angel Fire Resort. 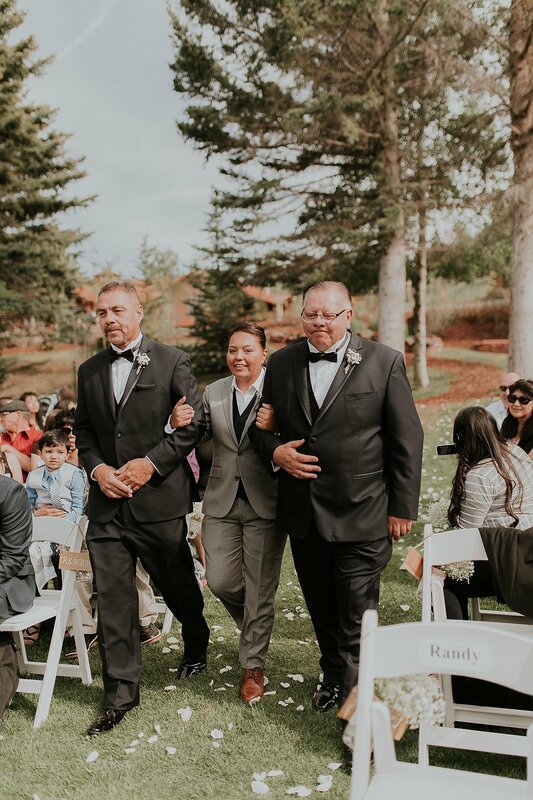 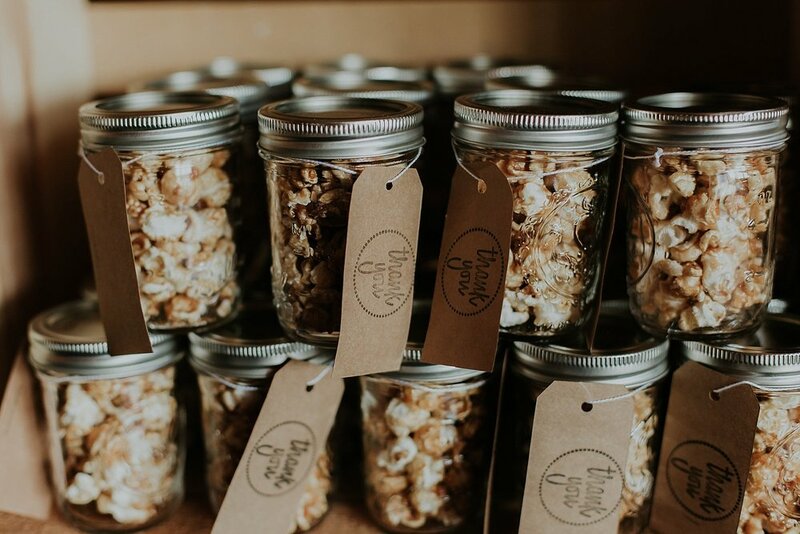 These lovers had a ceremony and reception that was rustic, romantic, and totally swoon-worthy. 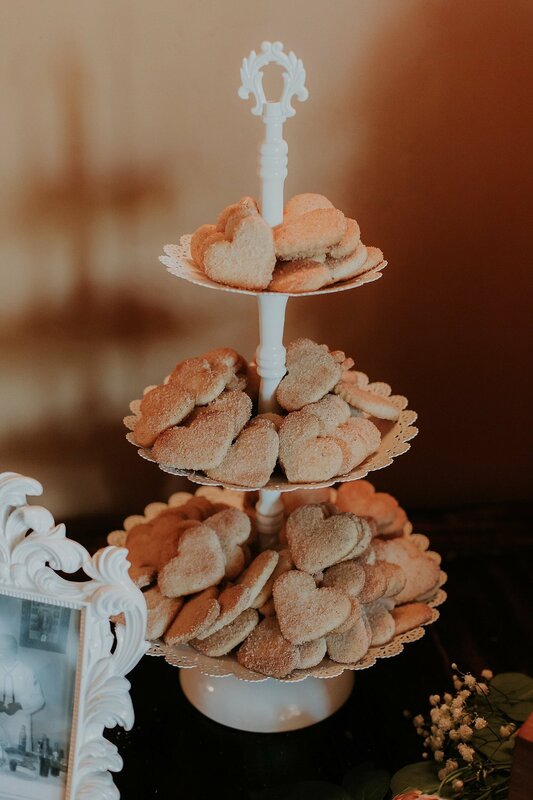 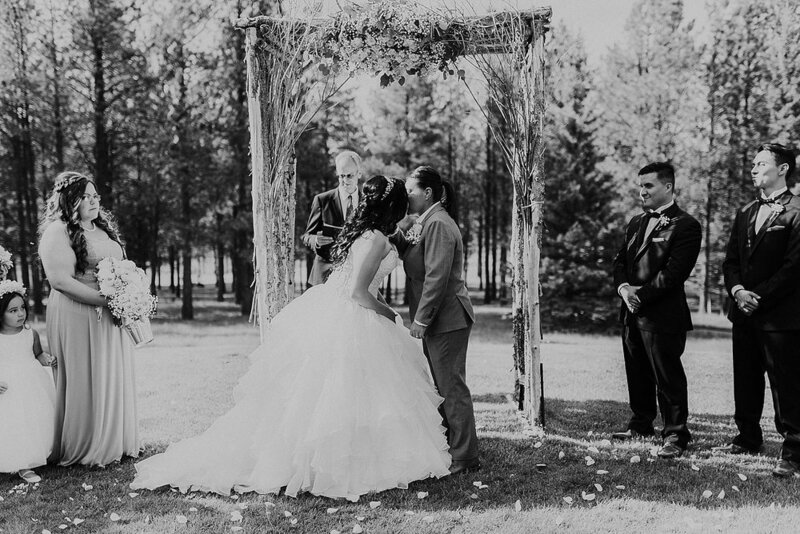 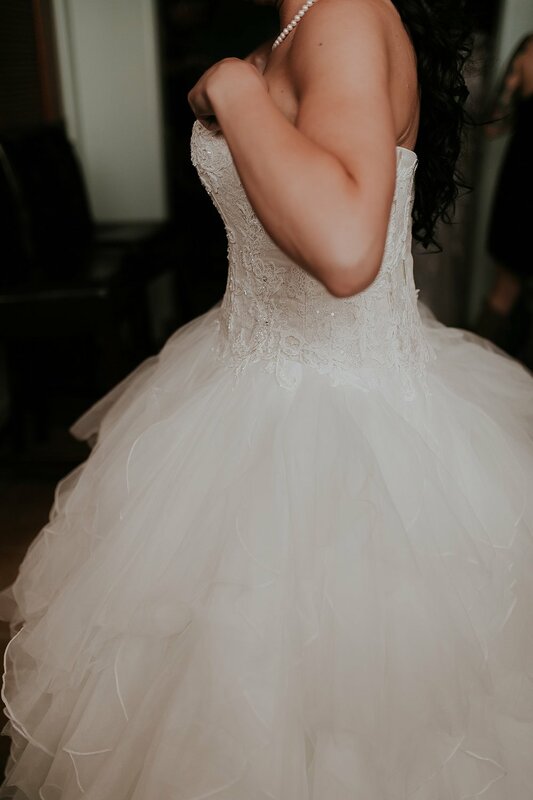 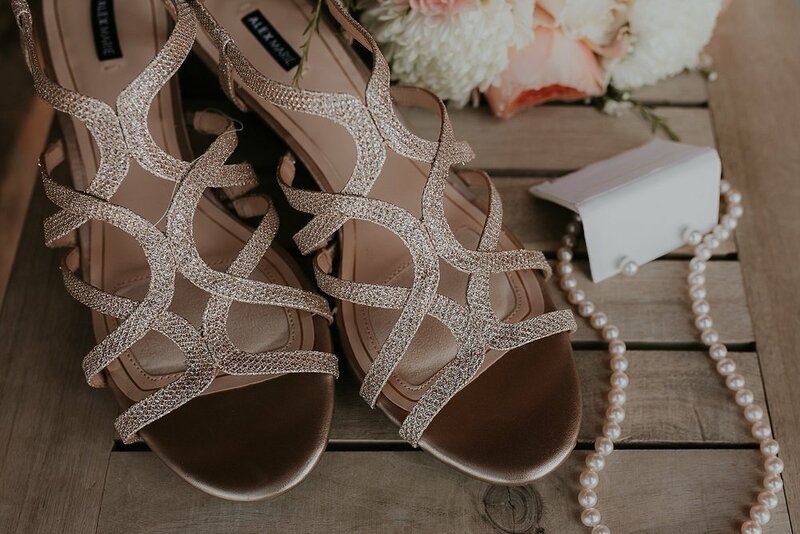 From their moving vows (no but really I was bawling my eyeballs out) to their amazing details, this wedding had all the makings of a true fairytale. 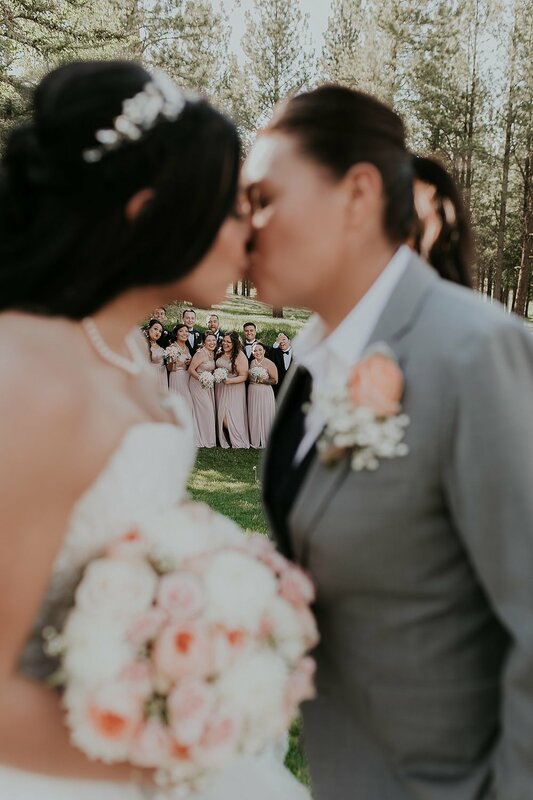 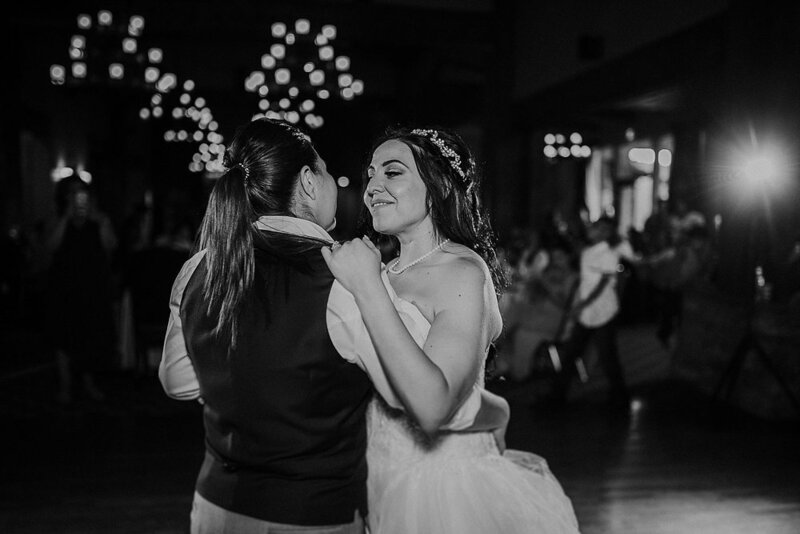 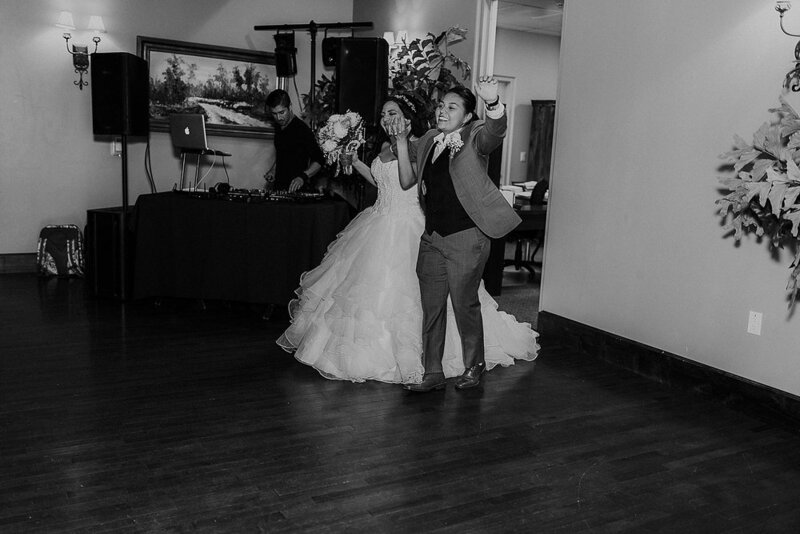 We loved capturing every second of this spectacular day and remarkable happy ever after.